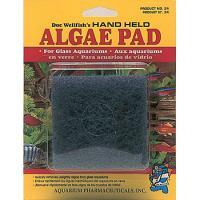 Removes algae quickly and easily. 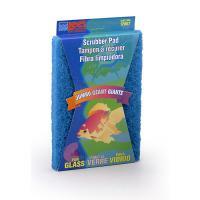 For acrylic aquariums. 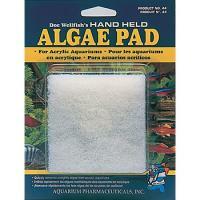 Removes algae quickly and easily. For glass aquariums. 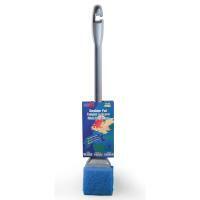 The Jumbo Scrubber Pad is a heavy-duty, long lasting scrubber designed for large cleaning jobs. It measures 6 in. x 9 in. but it can be cut to make custom size or multiple pads. 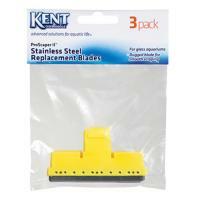 Kent Marine Pro-Scraper and Pro-Scraper II Plastic Replacement Blades for Glass or Acrylic aquariums. Kent Marine Pro-Scraper and Pro-Scraper II Stainless Steel Replacement Blades. 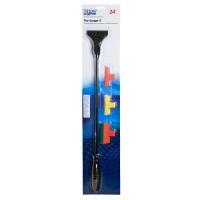 The ideal Cleaning Tool for freshwater and saltwater aquariums.